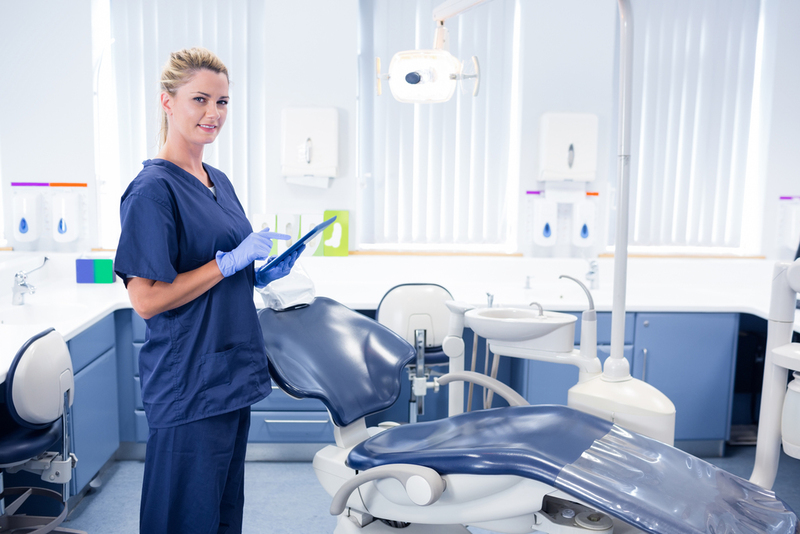 Barbara Kucera RDH, BS is a 1986 graduate of The Ohio State University. 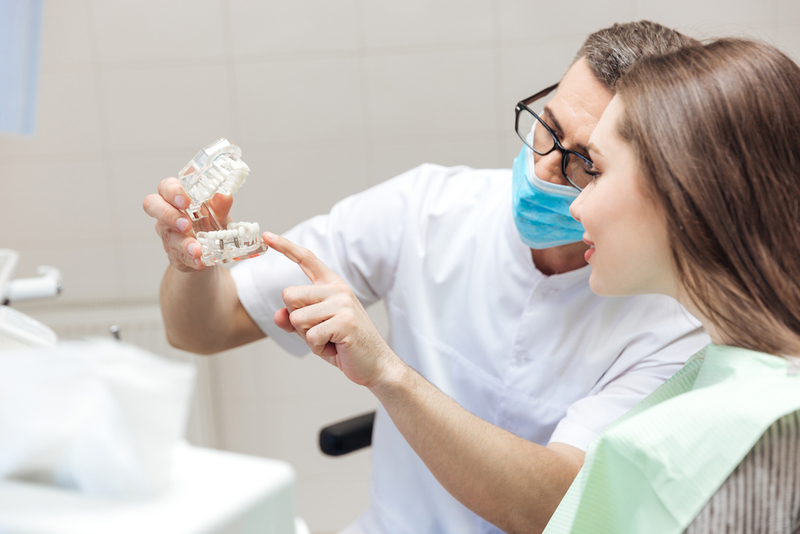 During her career as a dental hygienist she has developed a deep compassion and empathy for her patients who suffer from dental anxiety. 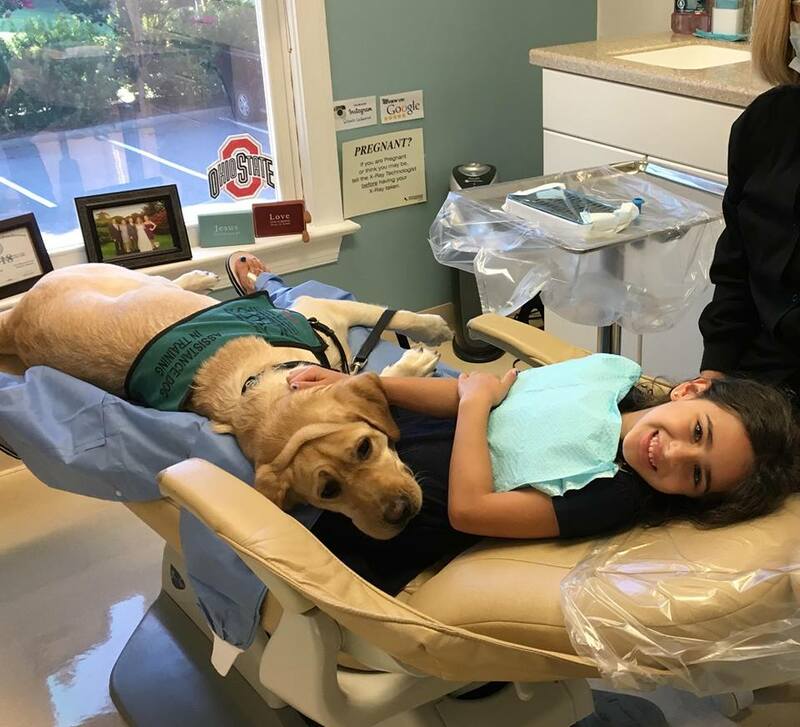 Her mission to help these patients have easier dental visits led her to pursue the use of a Service Dog in her dental office. 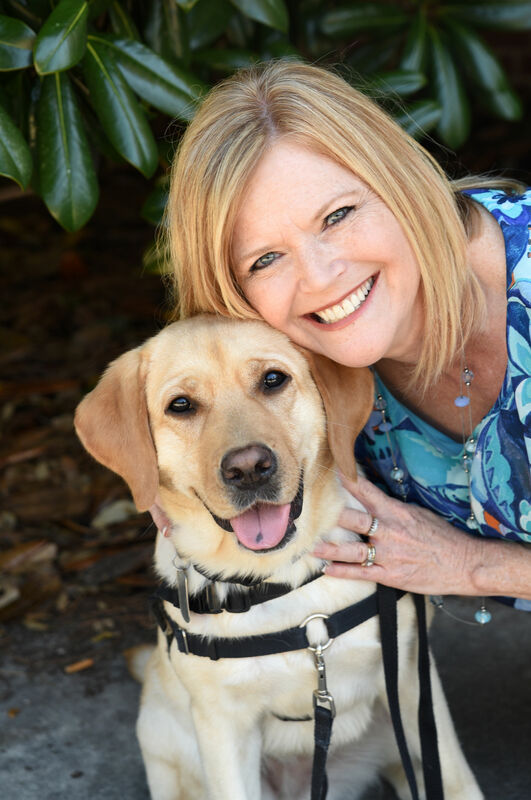 With her Service Facility Dog, ATKINS, by her side, she hopes to help incorporate the utilization of Service Facility Dogs in dental offices throughout the U.S. She and her husband, Michael, of 32 years live in Charlotte, NC, have 2 grown children and one precious grandson. You can connect with ATKINS and follow her journey on Facebook and Instagram at Sweet Smiling ATKINS, and contact her at BKuceraRDH@gmail.com.